We all know the basics of the traffic laws, however many drivers ignore them for the sake of expediency every day. Why is it important to follow all the little rules that don’t seem to make much difference? Traffic rules are in place to create the consistency and uniformity that allow us to predict with some degree of confidence what the other driver is going to do, thereby avoiding conflicts and collisions. How many Speeding Tickets are Issued In North Dakota? How many Speeding Tickets are Issued In New York? How many Speeding Tickets are Issued In Michigan? How many Speeding Tickets are Issued In Indiana? How many Speeding Tickets are Issued In New Jersey? 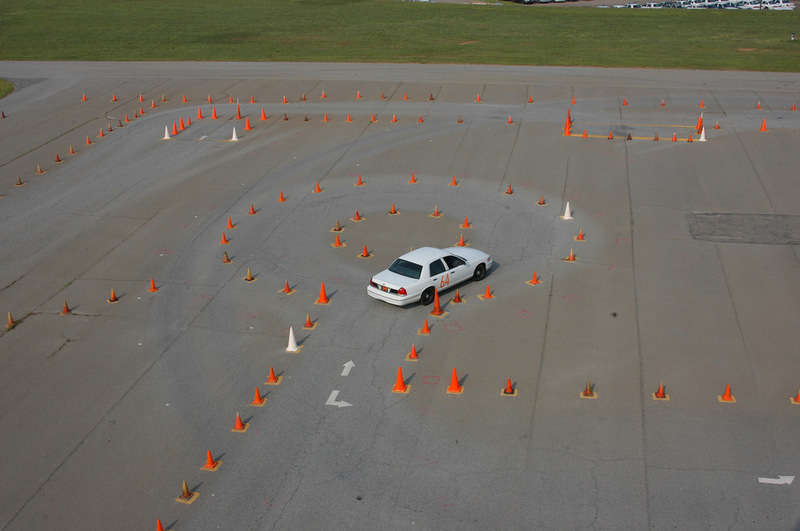 The Arizona Defensive Driving Program Time Standards class length is a minimum of 4 hours and a maximum of 4.5 hours. In Arizona The Defensive Driving Program has the following required fee’s. State Fee $20, State Surcharge $45. The Classroom School Fee is $35. The Online School Fee is 37.95 for all courts.